Paihia is the heart of the beautiful Bay of Islands. The drive time from Keriekri to Paihia is about 20-25 minutes. Paihia is a busy little seaside town that if you are travelling around Northland is a must visit. It has a nice sandy beach, with a large grass verge (for those that just want the feel of the beach without the beach). The beach is safe for swimming or just sun-bathing. 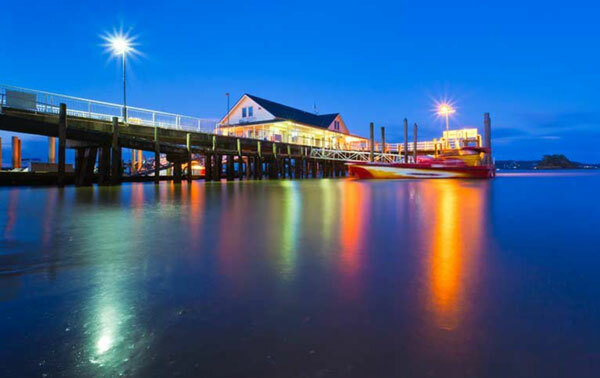 The bustling town of Paihia has a good choice of accommodation and dining options. It has multiple booking offices for things to do and plenty of shops for those looking for gifts or just passing the time. There are plenty of options for things to do in Paihia and I would recommend you adjust your stay accordingly. Must do’s for me are a Helicopter trip to the hole in the rock, swimming with the dolphins, and a ferry trip to Russell.